If you have been arrested for a DWI (Driving While Intoxicated) charge, then you want to make sure that you have an excellent level of representation. Using the expertise of an attorney can support your case. They can look at the circumstances and see if it is possible to question the validity of the breath test. In this article, we’re going to look at some of the reasons that the validity of your test could be questionable. Depending on which state you are in this can differ, but a breathalyzer should be calibrated every month in many places. In some areas, the frequency is even higher. Also, the number of times the machine has been used can affect how often it should be calibrated. 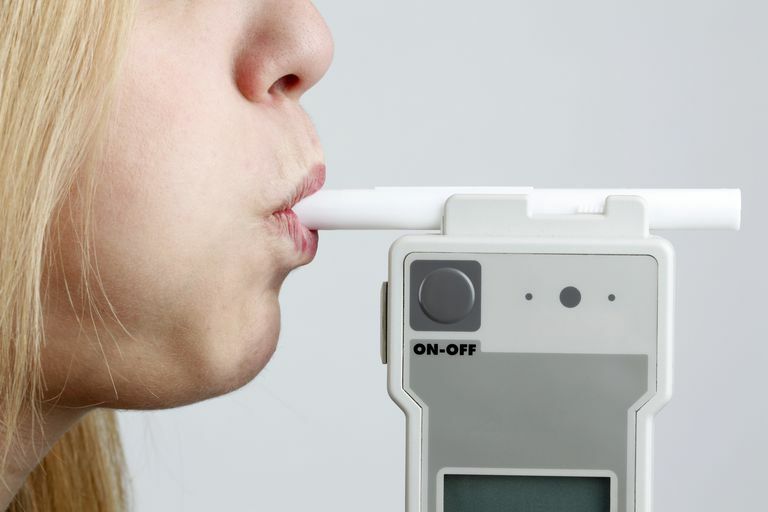 There are a lot of factors that can affect how accurate a breathalyzer is. Firstly, the officer must be a certified practitioner to use it correctly, and the test must give two consistent readings that do not differ by more than 0.02. To prevent mouth alcohol affecting the results, you should be held under observation for 15 minutes. Mouth alcohol is a term used to describe the potential that a small amount of alcohol remains in your mouth which can significantly affect the results. As you blow into the device, the officer needs to be sure that you have been given ample time to eliminate mouth alcohol as a factor in the test. 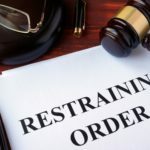 An attorney will be able to explain how your unique circumstances could be affected by mouth alcohol. 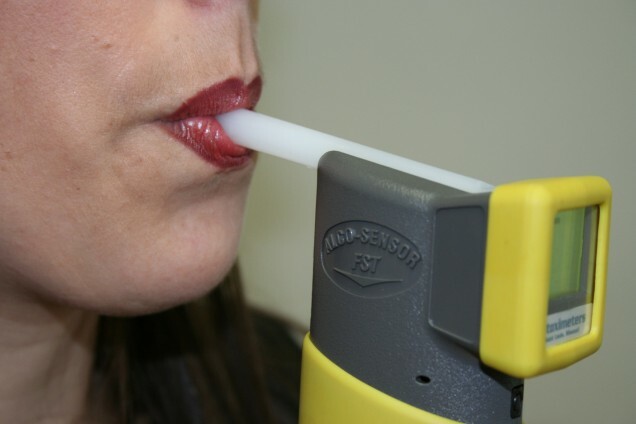 A medical condition can negatively affect the outcome of a breathalyzer test. Gastro Disorders (GERD) will make the results show that you have a higher level of alcohol in your system than you actually do. Gum disease is another condition that can impact the level shown on a breathalyzer. The same can be said for dental work in general, especially if antiseptics were used. They are known to show higher readings on breathalyzers. Breath sprays and asthma medicine have also been found to do the same. 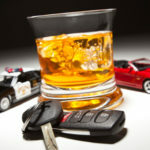 Speak to your Dallas DWI attorney to find out more. If the temperature of your breath is over 34 degrees centigrade, it can show a higher level of alcohol. Your body temperature could be the reason that you have crept into the zone of being over the limit. A fever, in particular, can be a factor, but this doesn’t have to be the case. Your body temperature doesn’t stay the same all day long. With so many circumstances that can affect the outcome of a breathalyzer test, it’s important to make sure you have an expert to fight in your corner. Knowing the law inside out can prevent you from being falsely convicted. 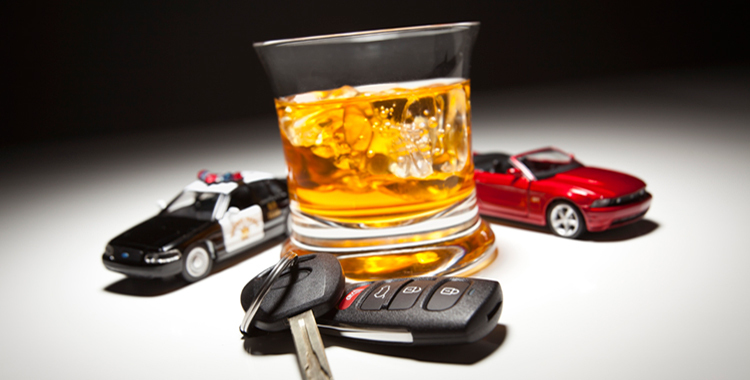 Give yourself the best chance of a fair result today by using a trained DWI attorney.